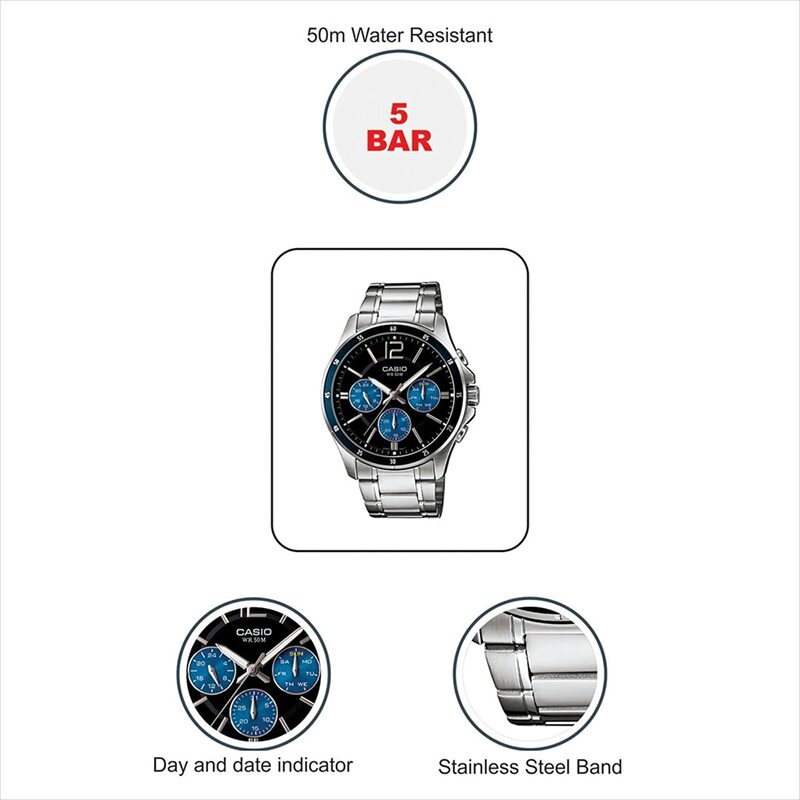 Watch with Royal touch is puttin the Royal Blue Colour. This will be the coolest Watch in your Wardrobe. Get this on Amazon here.